Three days of powerful music and art is heading to the Woodward Reservoir of Oakdale, California thanks to Serenity Gathering. 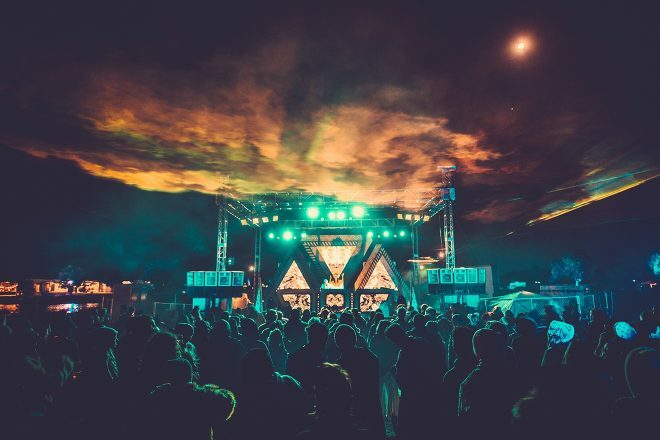 The festival, which takes place from April 26 through 28 in Northern California, features a massive line-up of bass stars, including Troyboi, Kill the Noise, Mr. Carmack, Caspa, Emancipator, Reid Speed and dozens more. Now in its sixth year, Serenity Gathering knows how to balance its impressive high-energy line-up with relaxing, downtime activities and options that play into its idyllic reservoir environment. Serenity Gathering also boasts art cars, interactive games and open-air education opportunities on top of welcomed lounge areas for the perfect festival experience. 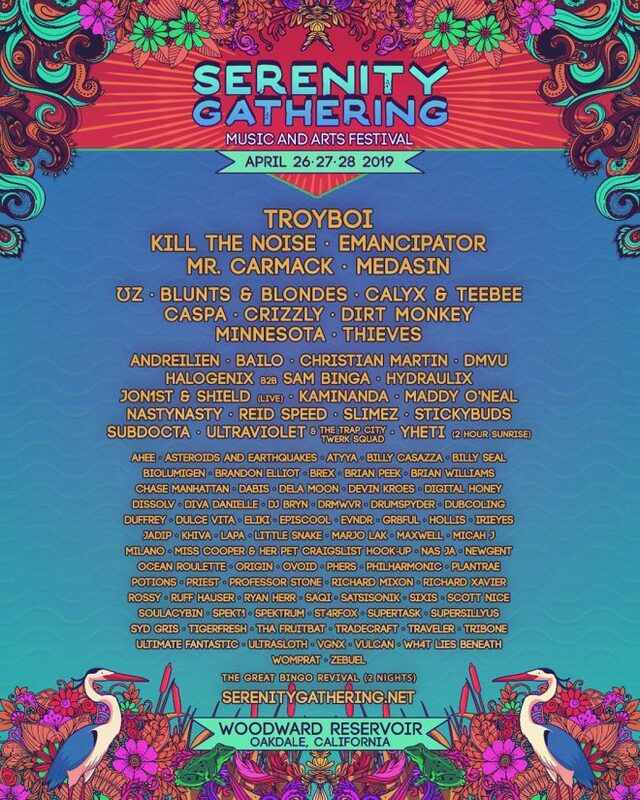 Check out the full line-up for Serenity Gathering below and secure your tickets here.